Don’t hold back. Not in the water at least. 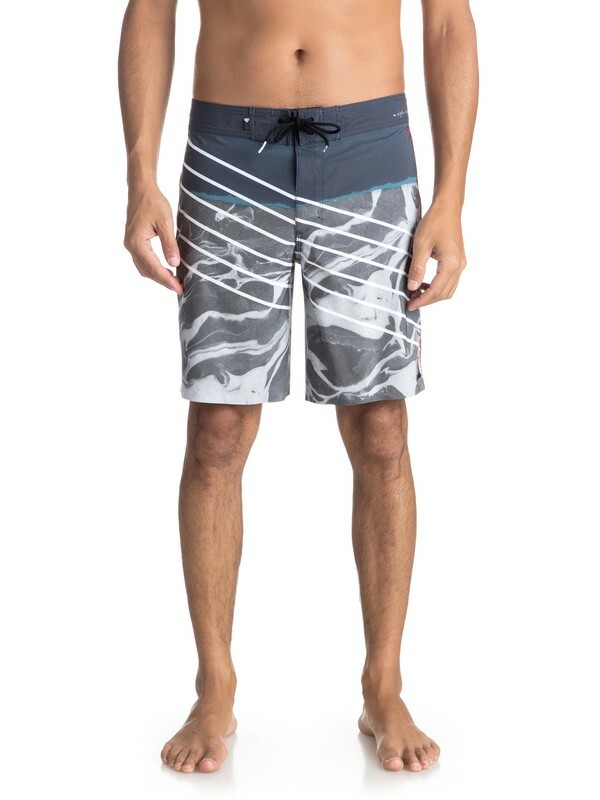 These all-action 19" boardshorts are cut from our signature Diamond Deluxe 4-way stretch fabric with DryFlight hydrophobic treatment and a lava print to enhance your sessions with style.